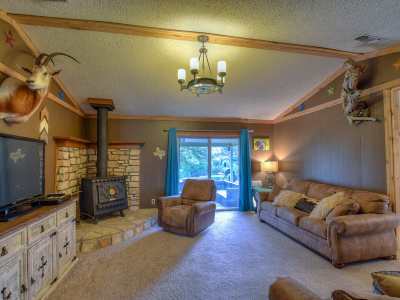 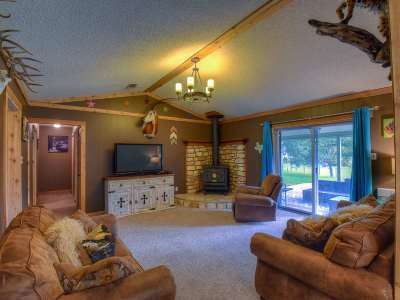 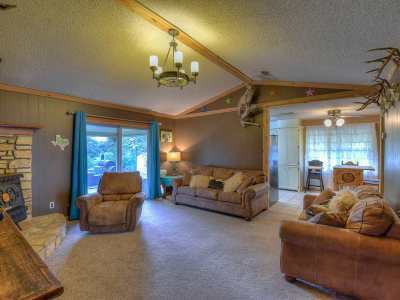 Sit on the back porch and enjoy the tranquility of this lovely home situated on a Lake Buchanan cove. 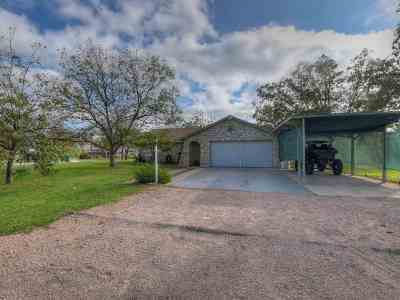 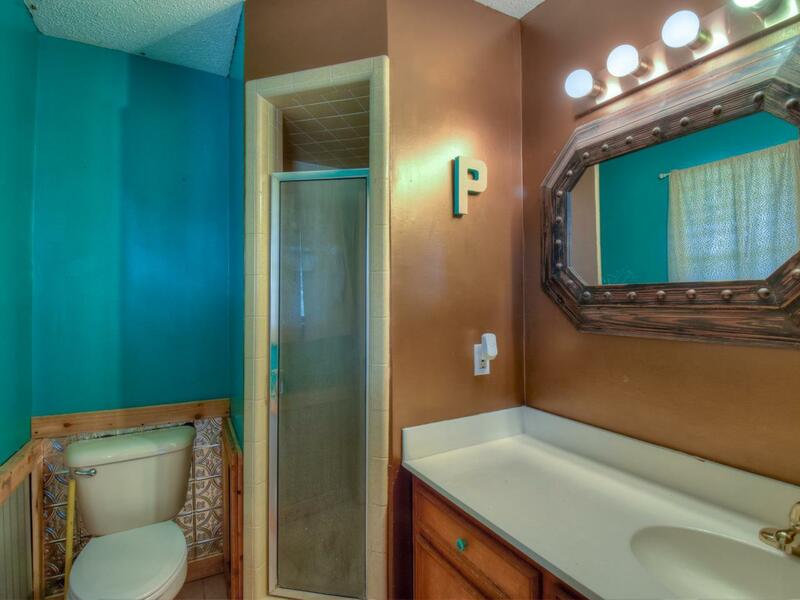 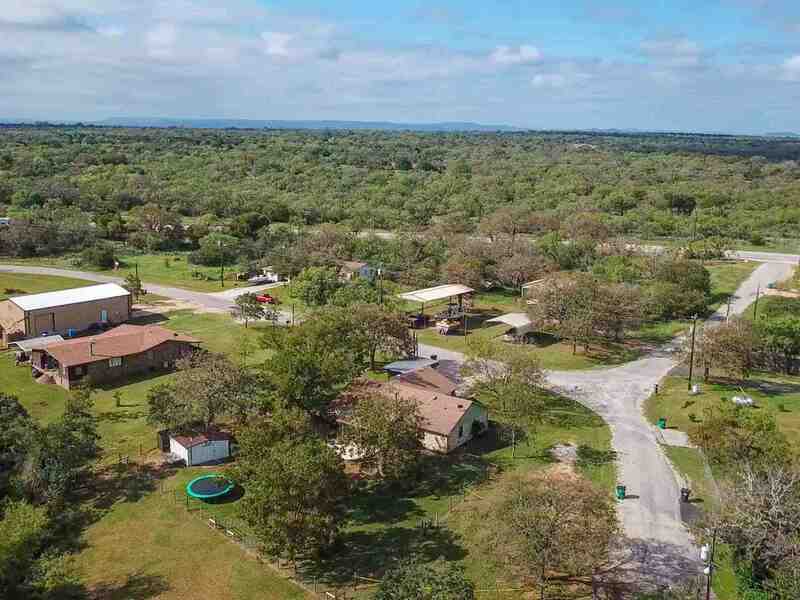 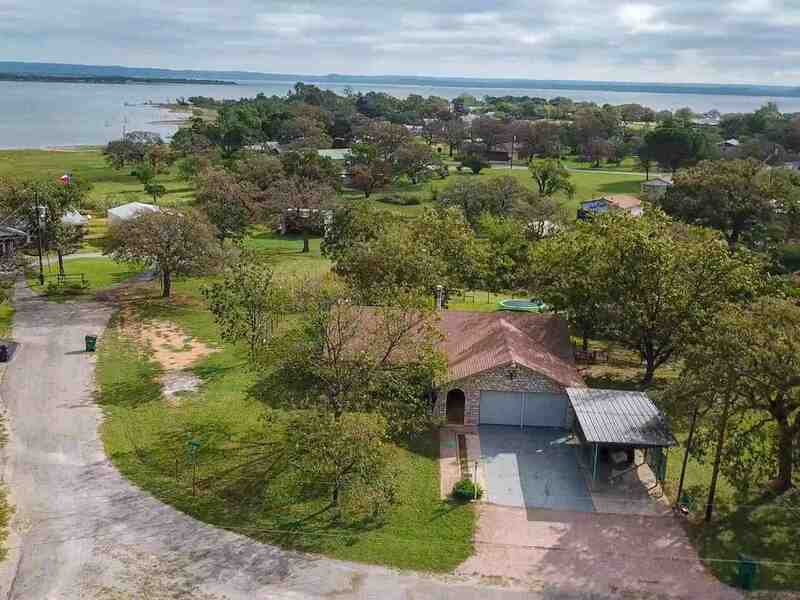 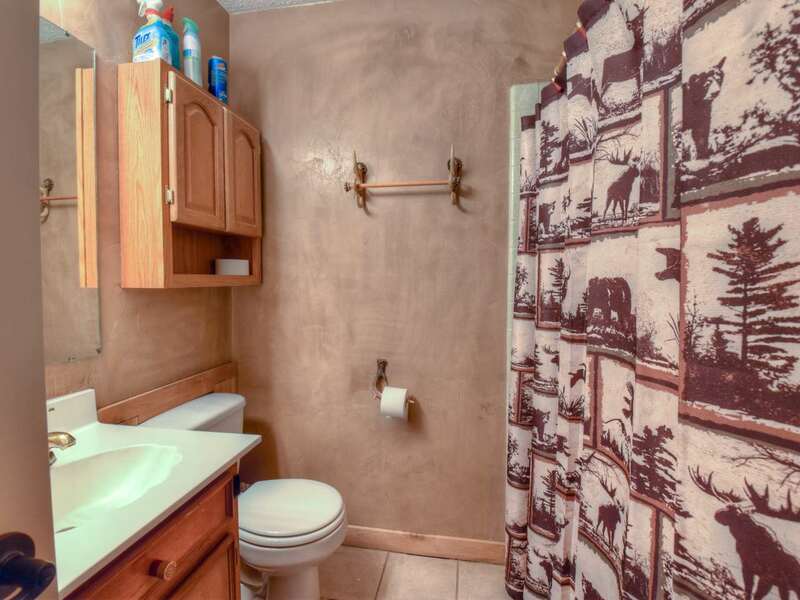 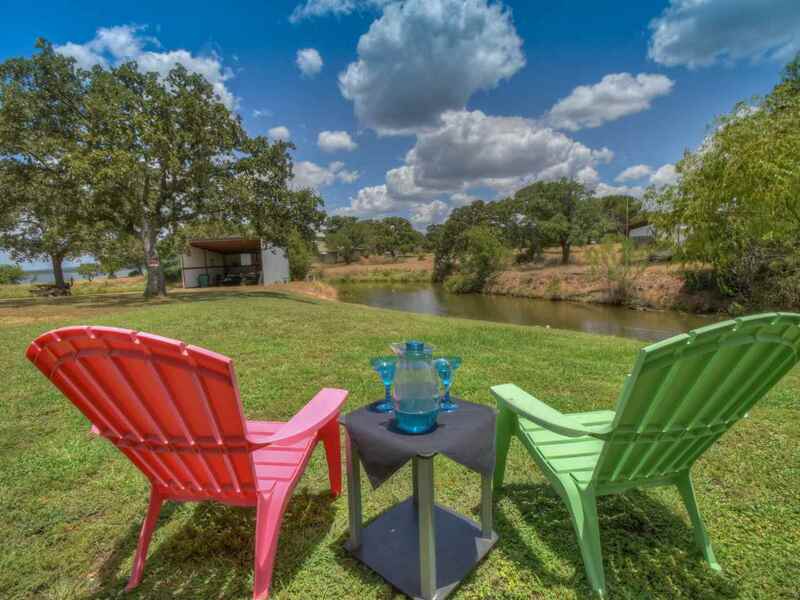 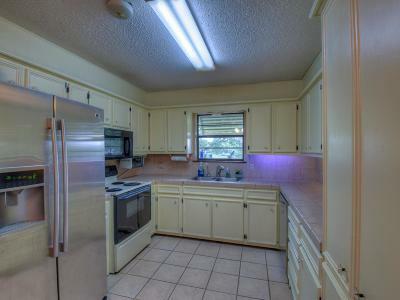 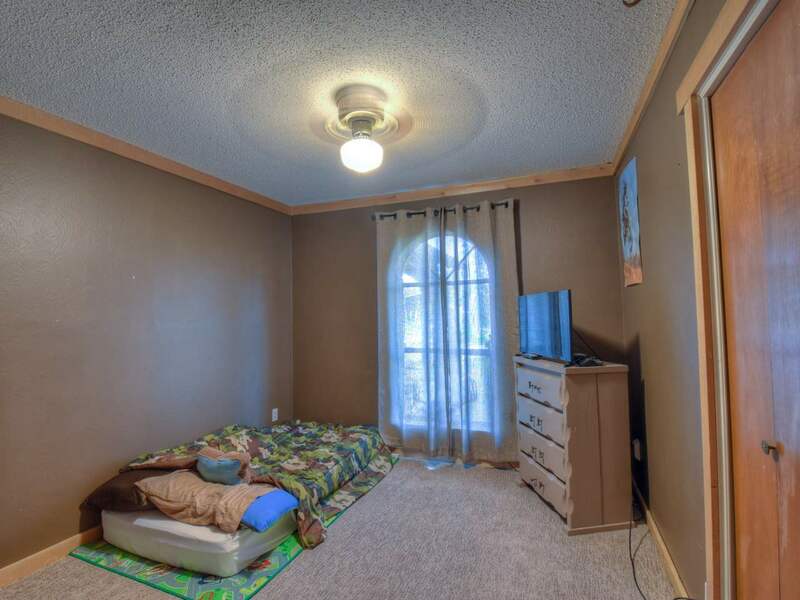 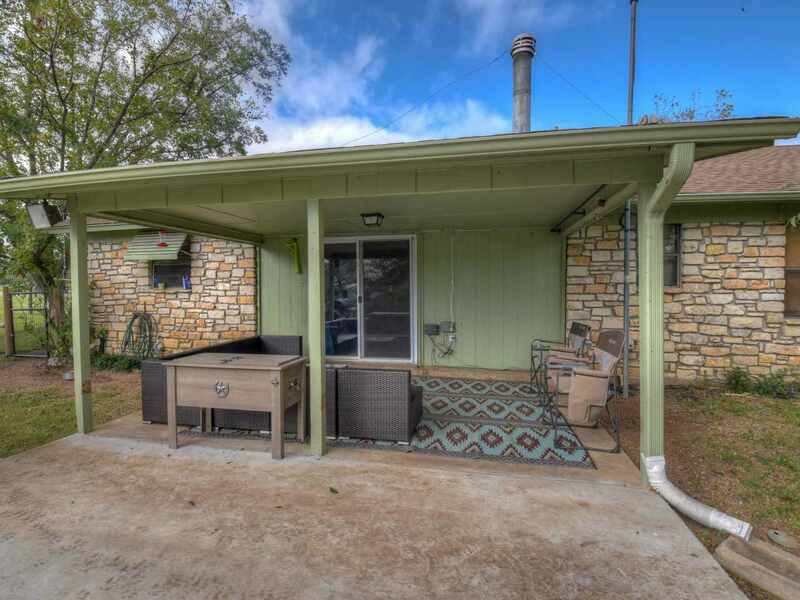 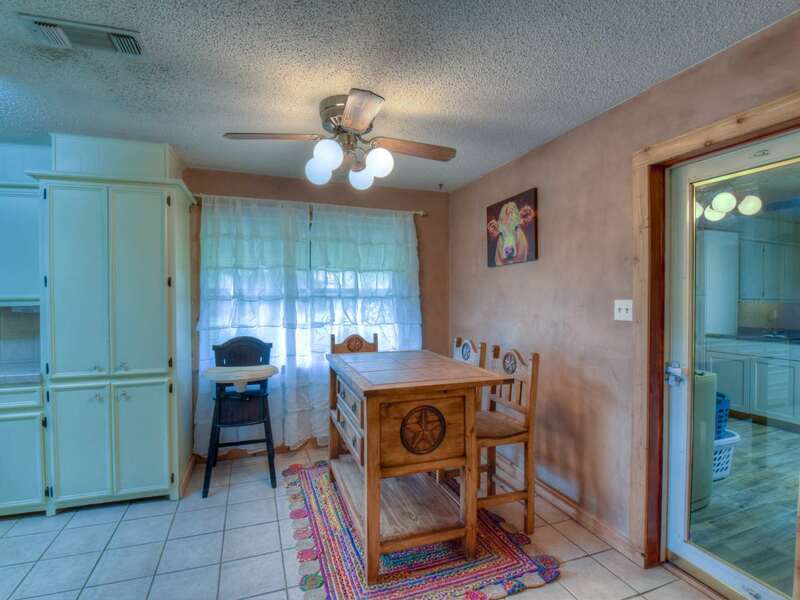 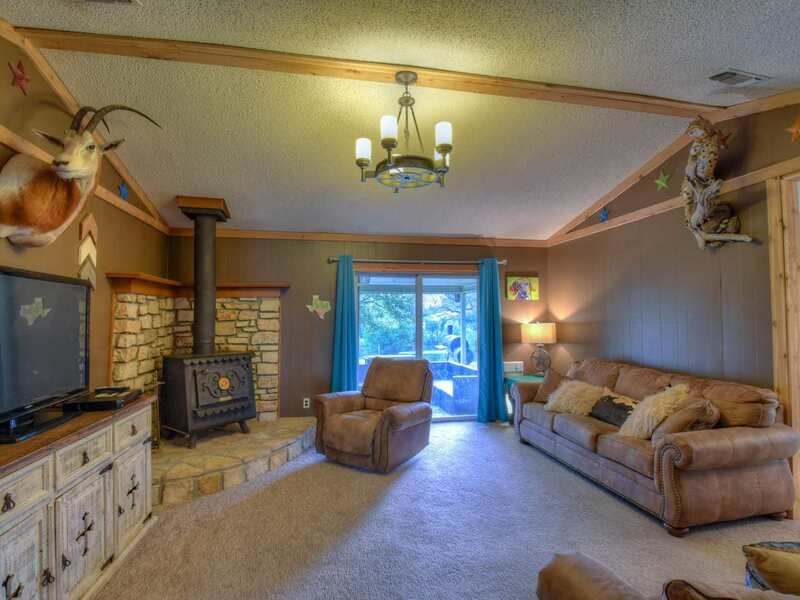 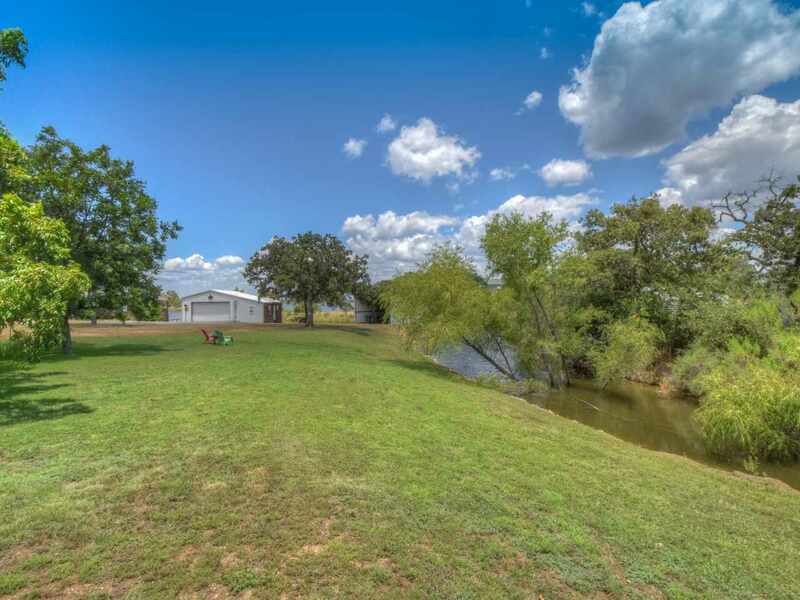 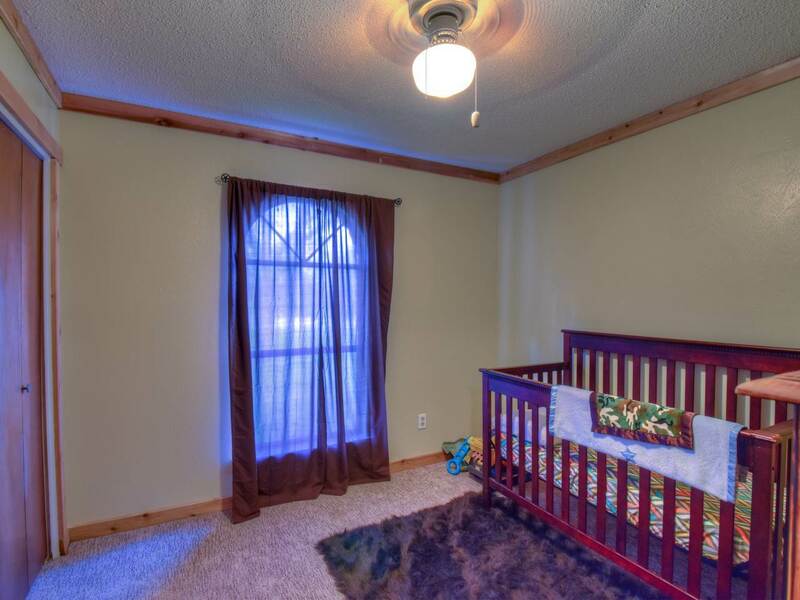 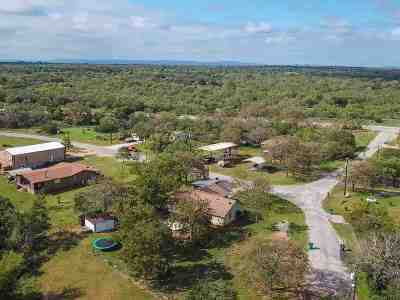 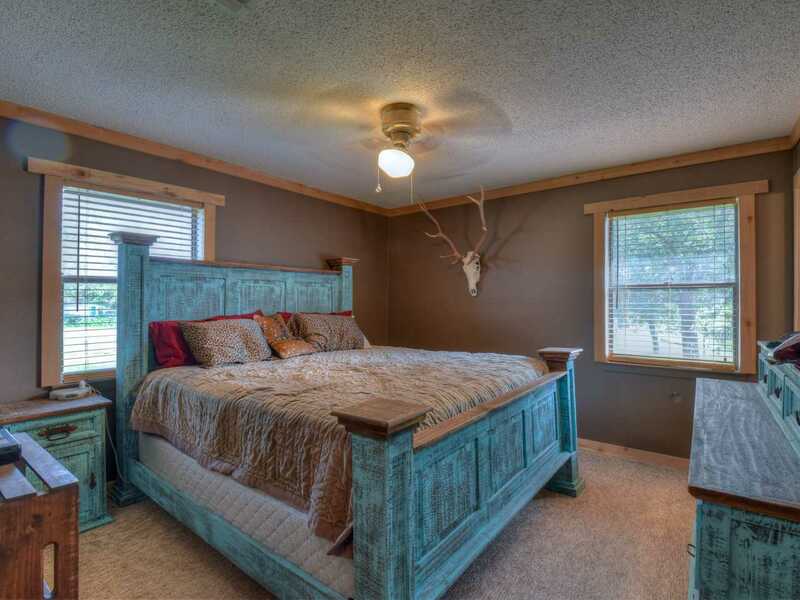 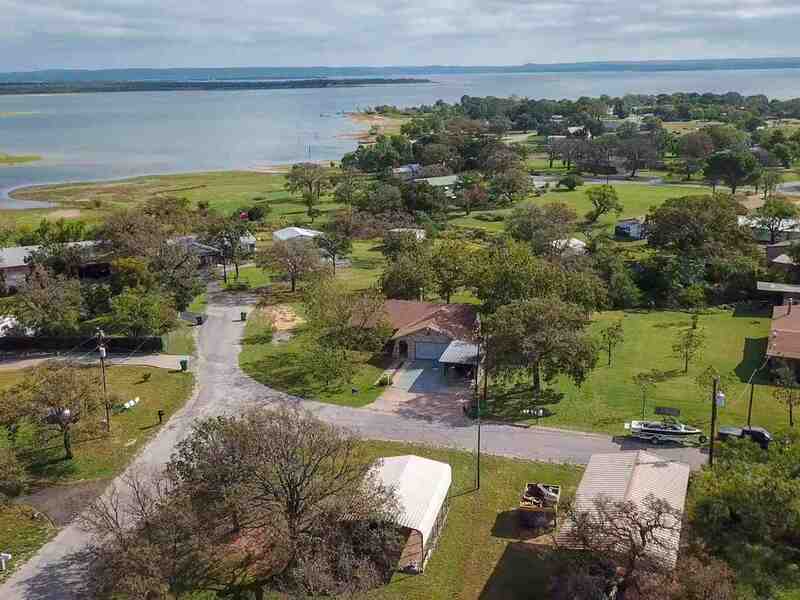 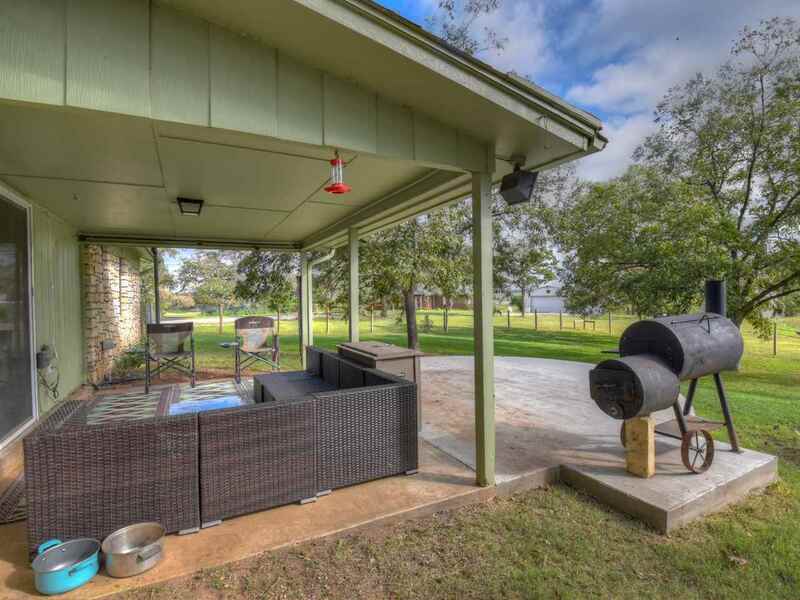 Grab a golf cart and cruise the quiet friendly streets, while meeting the great neighbors This is such a cute 3/2 home with 2 car converted garage and carport, sitting on almost a half an acre, with over 150&apos; of waterfront, dotted with various pecan trees and views of Lake Buchanan. 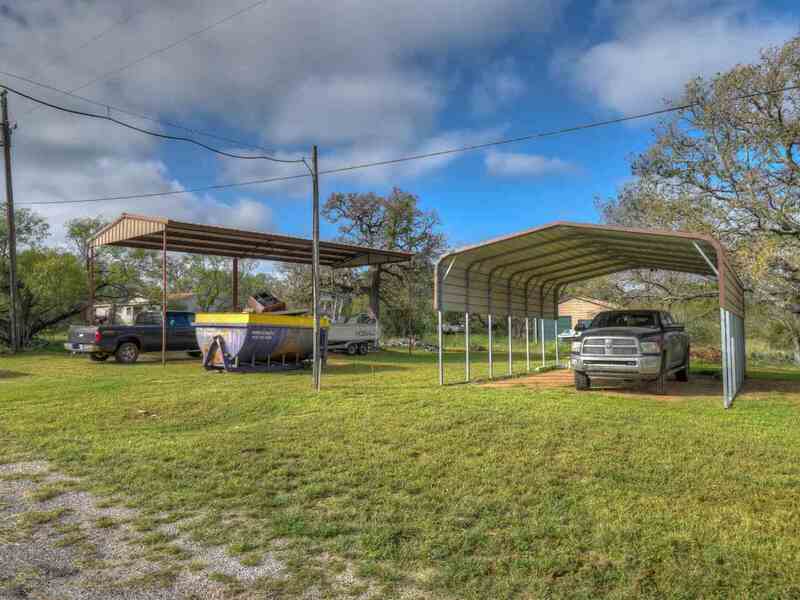 You&apos;ve got covered parking for your RV, boat, golf cart, or whatever else you have on the small lot across the street, which is also the septic drain field. Exterior has been recently painted, 30 year shingles with approx. 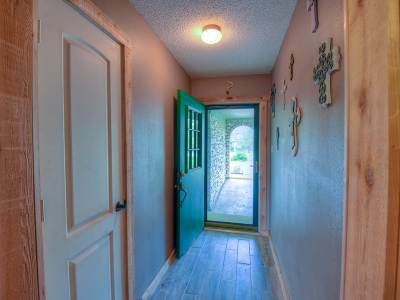 5 years on them. 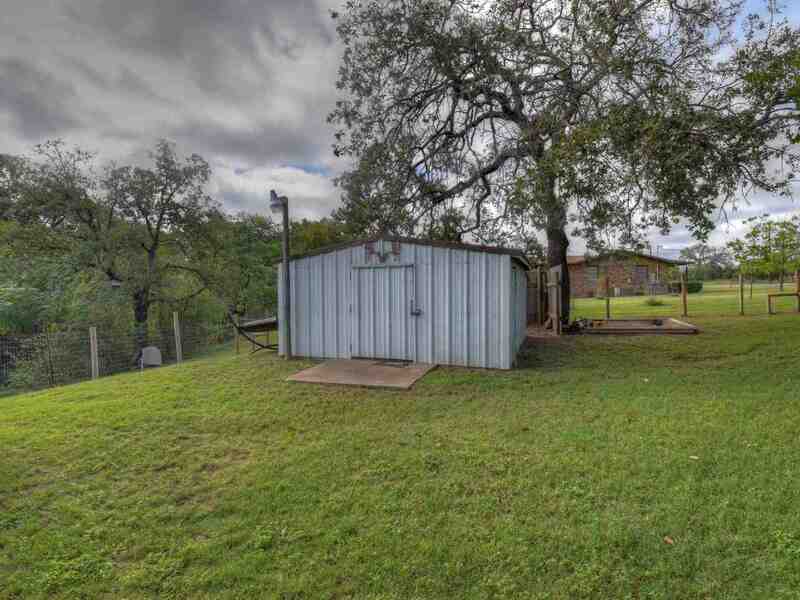 14x14 metal workshop/storage with electric. 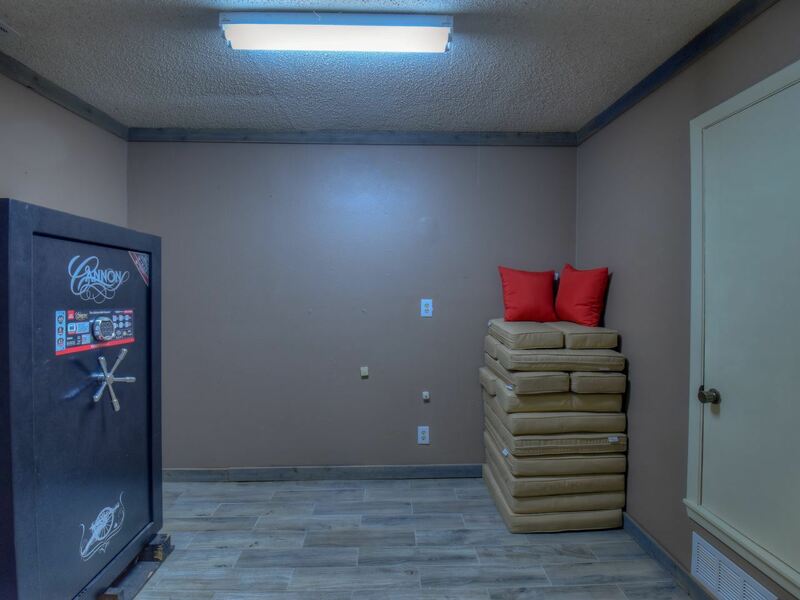 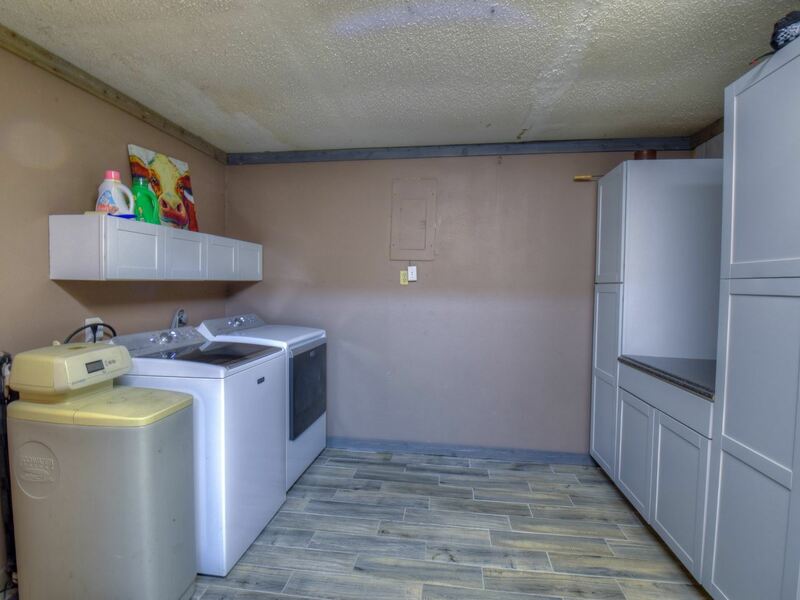 Small enclosed storage/office space in garage. 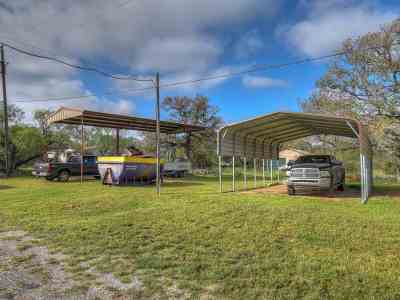 Launch your boat at the Homeowners park. 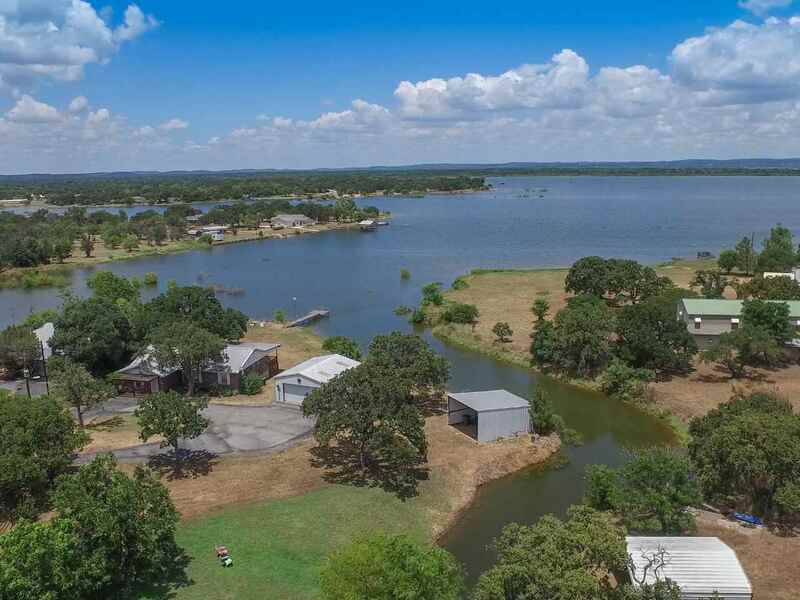 When the lake is full launch your paddle boat or canoe and venture out to the open waters of Buchanan.